In the reception there is a leaflet rack which offers several brochures with attractions, museums and activities nearby. 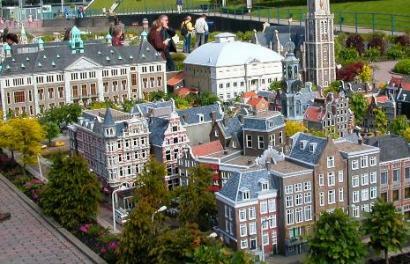 Discover together what makes the Netherlands so special in Madurodam. The miniatures and their stories come to life in the new Madurodam. There is more to see, to experience, and especially to do! Roll up your sleeves: you can now load the containers on a cargo ship in the port of Rotterdam, have a plane take off from Schiphol and operate the Oosterscheldekering storm surge barrier to prevent the village that lies behind from flooding. Do it yourself! You also experience thogether the stories behind many buildings in the Netherlands. During the process, you discover what makes the Netherlands so special and unique. And when you are done, you can let off steam in the new themed playground. In short, come and experience what makes a small country so beg at Madurodam! Linnaeushof is situated in the village of Bennebroek. It is a recreation park where you can spend a whole day enjoying more than 350 attractions and, if the weather permits, a water playground. There also is a restaurant with outdoor cafes and a souvenir/toy shop. 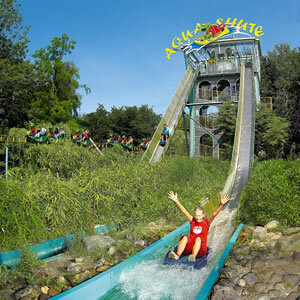 Visit Amusement park Duinrell for a splashing day out! 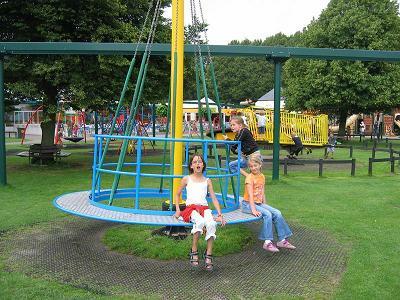 With its abundance of spectacular attractions, Amusement park Duinrell offers plenty of excitement and relaxation for all ages. Thrill seekers can go for a hair-rising ride in the dazzling Falcon or Mad Mill, while the entire family can enjoy the new roller coaster Dragonfly. 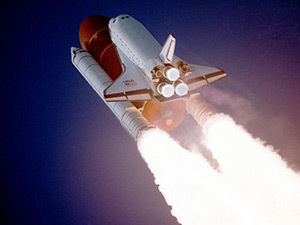 And there is more to discover! Complete your day with a refreshing splash in the tropical Tiki Pool with more than eleven water slides and water attractions.